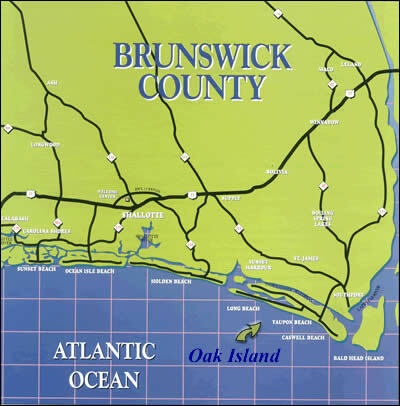 Oak Island is located in the south eastern part of North Carolina. It’s a really nice town with a population of around 7,000. Its main industry is tourism which brings about 30-40,000 people during the summer. This town would be a great place to live or start a business. 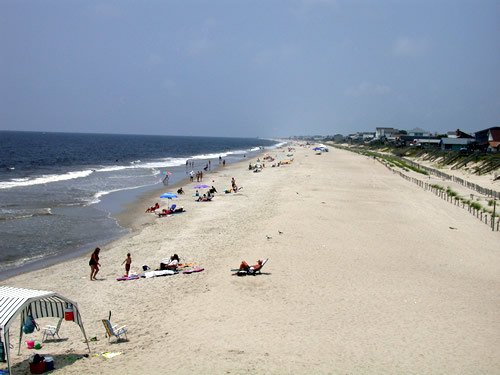 Get your piece of Oak Island NC real estate now and start making new memories for you and your family!